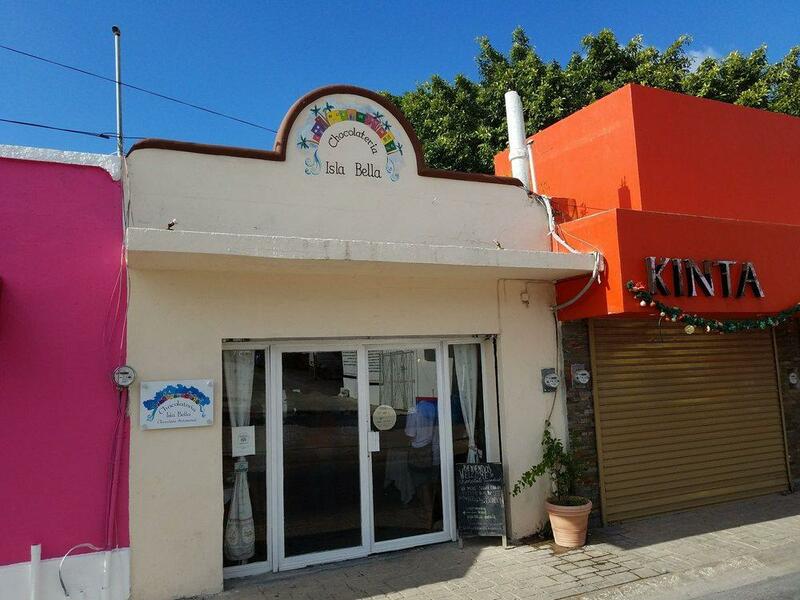 After visiting Museo de la Isla de Cozumel, you may have a meal at this confectionary restaurant. It's worth visiting Chocolateria Isla Bella to try mouthwatering sturgeon, chili and burritos. Have a nice time here and share tasty chocolate fudge, chocolate truffles and chocolate delice with your friends. Tequila lovers will find it delicious. A lot of visitors order good white coffee, hot chocolate or lemonade. The great location of this place makes it easy to reach by any transport. Most visitors indicate that the staff is patient. The fabulous service shows a high level of quality at this spot. Here you will pay attractive prices. TripAdvisor users marked this confectionary restaurant with 5 stars, you can check it out. 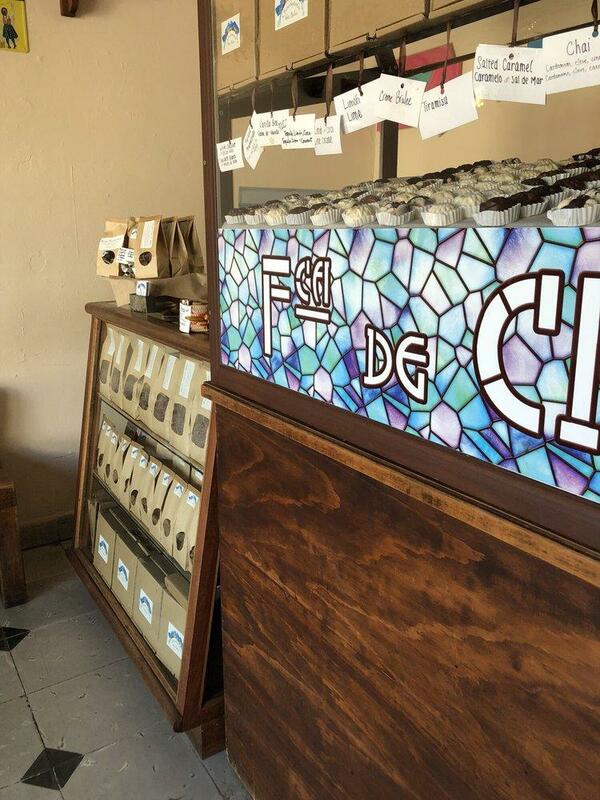 We found this lovely chocolate shop off the main Street while looking for a lunch spot. What a great shop. Samples at the ready, large rich filled ganache type chocolates. Organic and hand made every day. My husband and I shared 2 pieces,peanut butter filling and salted caramel. Each piece was huge and more than enough. There were at least 20 different varieties of filings with white or dark chocolate shells. Would have loved to take some home but it was an hour walk back to our ship and 90 degrees out. Definitely worth the trip. Heaven on a heavenly island. They hand process the cacao and make luscious, rich chocolate for tea, coffee and hot chocolate. The truffles are fab, and the staff is very knowledgeable about the chocolate process. 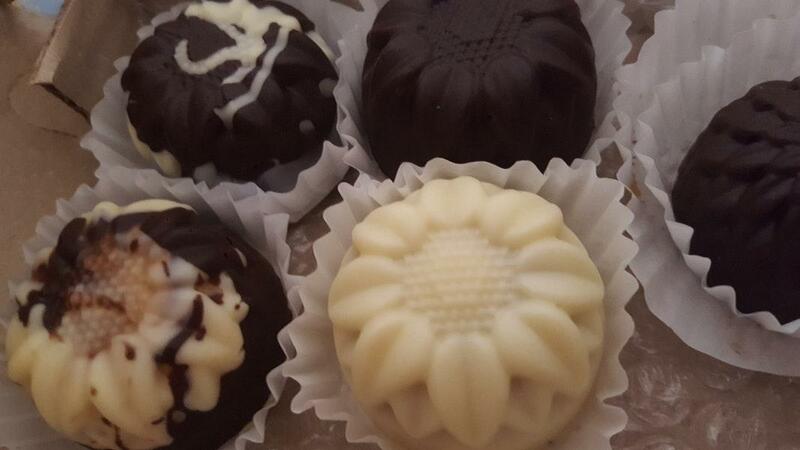 Enjoy a sample, but drink in the scents and flavor of one of their handmade truffles. Heaven.